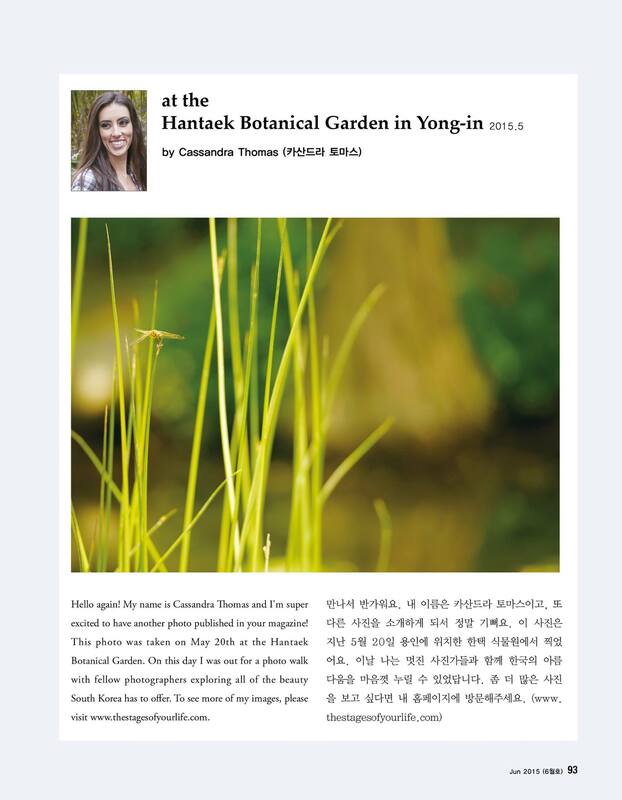 It’s a real honor to be published again in Pyeontaek Culture Magazine! The Camp Humphreys Photo Club was highlighted in the most recent edition of the Pyeontaek Culture Magazine. 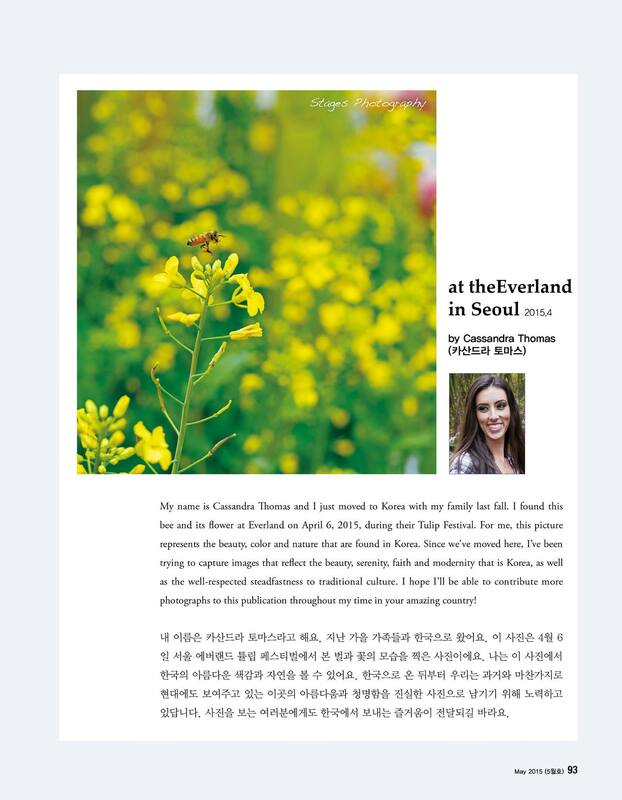 I’m so excited to say that I am in the article, as well as one of my images (lanterns on the last page, taken at the Lantern Festival this spring in Seoul). Super cool!